Featured Video: This week’s featured video is a review of one Canterbury’s proprietary indicators: The Benefit of Diversification. The Benefit of Diversification is used to calculate how much risk is reduced in the portfolio through the combination of held securities. Canterbury Volatility Index (CVI) – CVI 85: Coincidentally, CVI remains at CVI 85 for a 4th straight week. Throughout this last 4-week span, CVI has stayed at consistent level, neither increasing nor decreasing. This higher level of CVI helps explain some of the outlier days we are experiencing. As has been discussed several times in the past, markets go through several different environments. Transitional environments, like the one being experienced right now, often yield a change in market leadership. All securities have periods where they are leading the market, and periods where they are lagging the market. The current Transitional environment is a good example of leadership rotation. The chart below shows the 9 S&P 500 sectors today, as well as the beginning of October (when the market was in a bull market state). 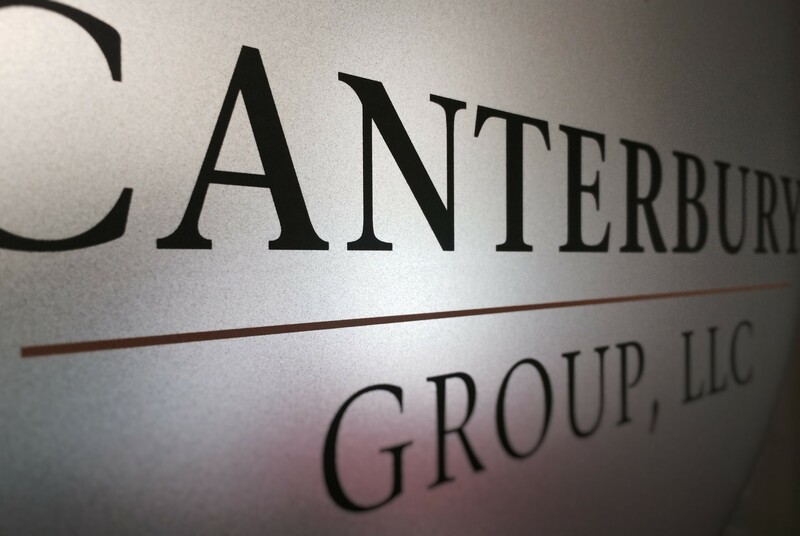 The Sectors are ranked by their Volatility-Adjusted Relative Strength, which is a proprietary risk-adjusted ranking system utilized by Canterbury. Most notable from the chart above is the rise of Staples and Utilities, which each rose 6 spots and 4 spots respectively. The top 3 S&P sectors are now Staples, Utilities and Healthcare, which are typically thought of as being less risky sectors. It will be interesting to see where sector leaderships is when we shift out of the current environment into either a more bullish environment, or a bearish environment. The S&P 500 is currently in a short-term downtrend that started in mid-October. 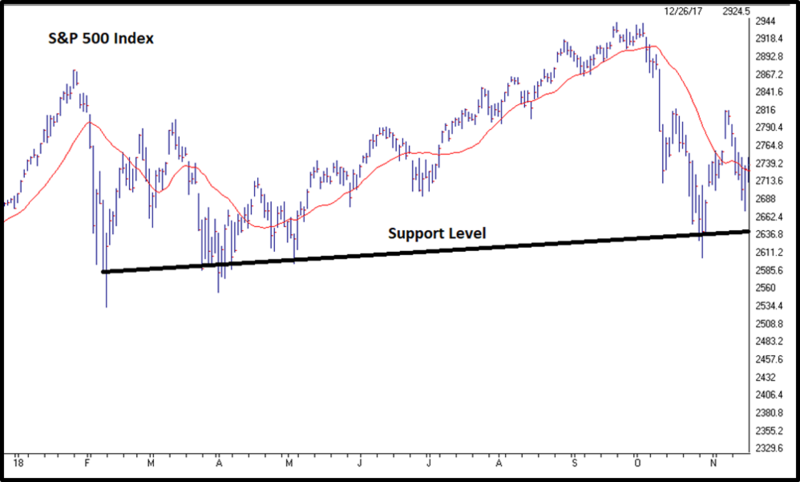 From the chart below, we can see that the market is in the middle of a trading range that began earlier this year, before temporarily breaking out and falling back into it. Currently at the middle of this range, we could either see a retest of old lows around the 2635-2640 (support) or a break of the most recent relative highs (2810). The Market does not know where it wants to be. Sector leadership continues to rotate, and the market remains in a trading range. The amount of recent large outliers is a characteristic of the current market environment. The current correction still falls within a normal range for a Bull Market which is about 10-12%. It is easy to become emotional during an emotional environment. Investor decisions often become irrational. That is why it is especially important to have an Adaptive Portfolio Strategy, like the Canterbury Portfolio Thermostat. The Thermostat is designed to maintain portfolio efficiency through all different market environments- Bull or Bear.